For those of you who are on the fence about wether to part with your hard earned for this game, Sony may have just the things to tempt you with. If you pre-order the game from certain retailers (to be disclosed at a future time), you will be able to choose one of the 4Â totally unique gifts on offer. However the details at the moment only involve the USA apparently so other parts of the world will have to watch this space. 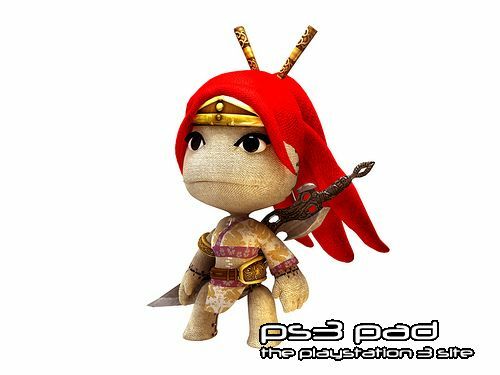 Up for grabs is a Kratos and Heavenly Sword down-loadable sack boys which are bound to make all of your friends green with envy. Secondly is a nifty and cute gameÂ pouch to keep your precious game case free of dust, plus it will eventually be a collectible too. 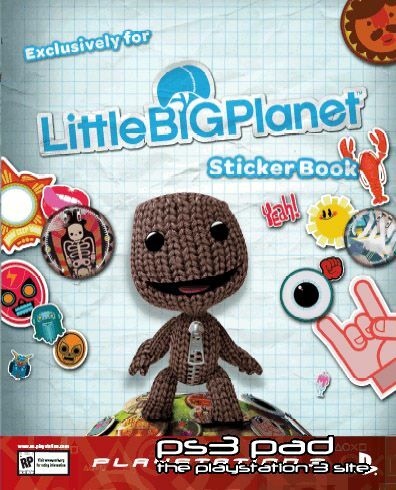 Thirdly there is an also pretty nifty LittleBigPlanet sticker book. When the list of retailers is released with a list of who is getting what we will sure be there to post a copy for everyone to see. 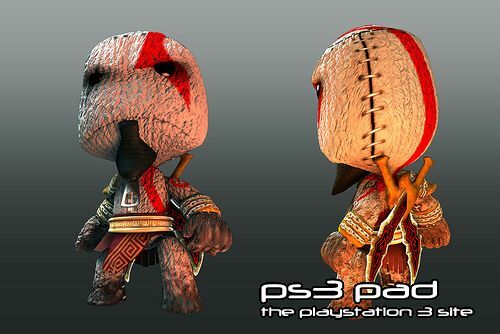 Below are pics that were released on the official PlayStation blog here. You can pre-order LittleBigPlanet now from either GAME or Gameplay for a measly Â£39.99 in the UK. 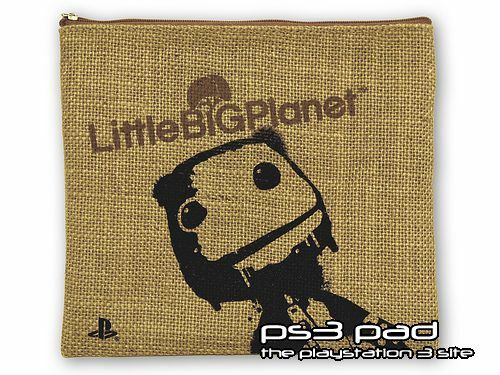 Previous story LittleBigPlanet due in October?